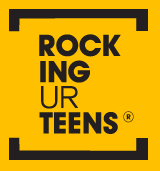 Ilana Taub is the co-founder and CEO of SNACT. 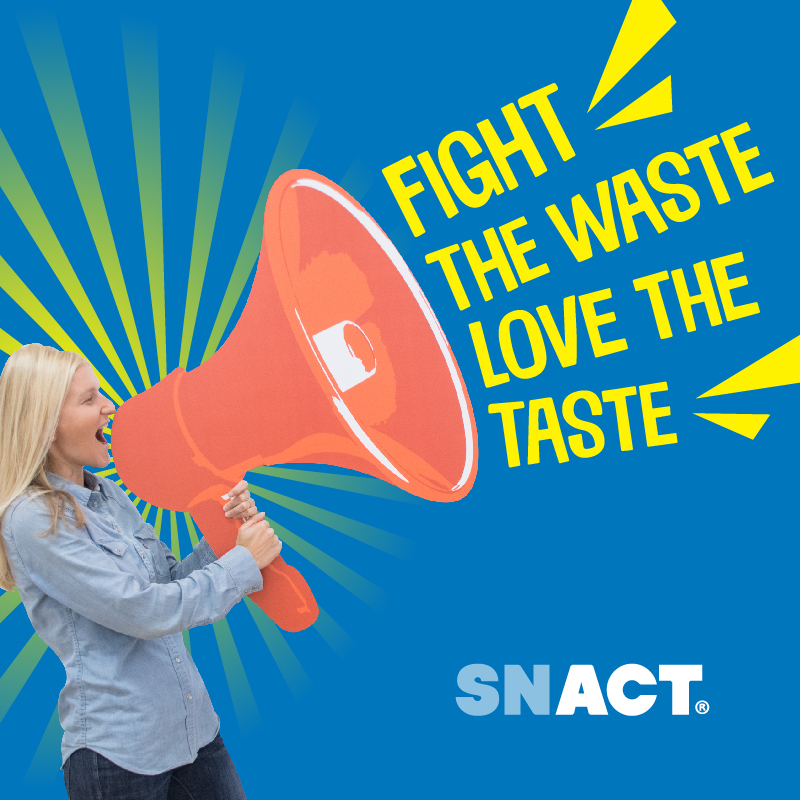 SNACT make wholesome, delicious snacks from surplus UK fruit, which would otherwise be thrown away, and pack them in plastic free compostable packaging to fight plastic waste. 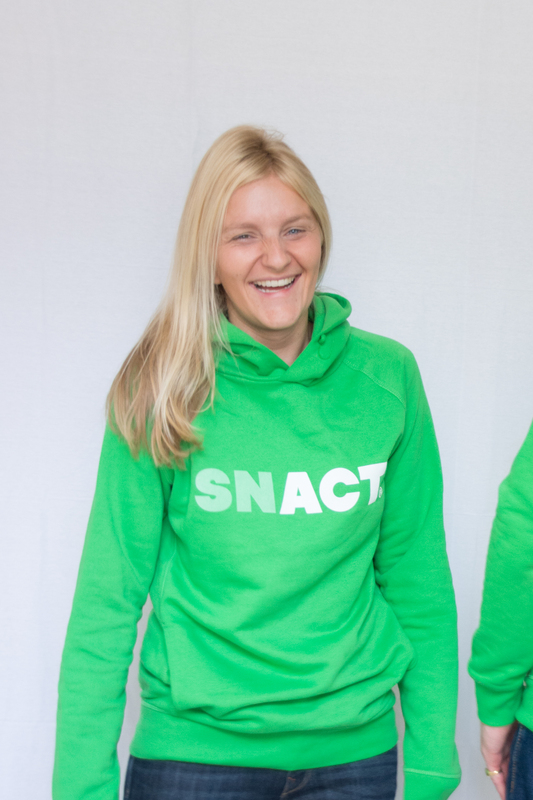 Prior to starting SNACT, Ilana worked a variety of finance and sustainability related roles. In 2014, she was selected as a London Leader by the GLA (Greater London Authority) and the Mayor of London, and recently became a fellow of the Unreasonable group – an organisation aiming to support entrepreneurs who are bending history in the right direction.